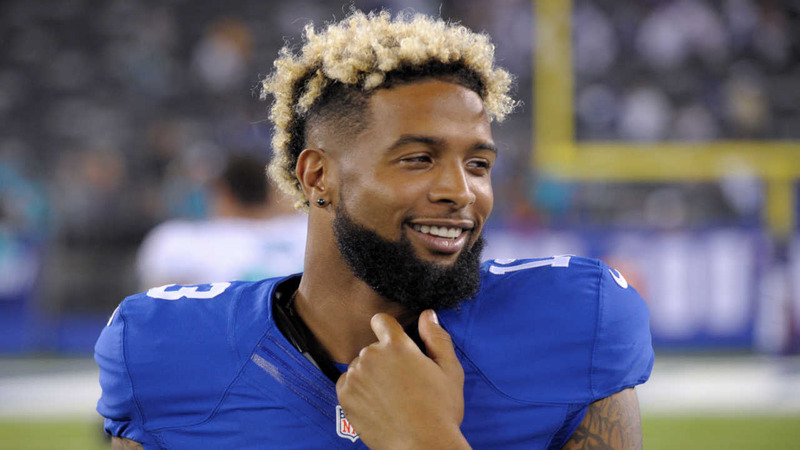 Lena Dunham apologizes to Giants' star Odell Beckham Jr.
LOS ANGELES, California -- Lena Dunham is apologizing to New York Giants wide receiver Odell Beckham Jr. for making "narcissistic assumptions" about his motivations in an article published Friday on her website Lenny Letter. In a discussion with Amy Schumer about the most recent Met Gala, Dunham said she was seated near Beckham, who she claimed was looking at his cellphone instead of her because he found her sexually unappealing. Dunham apologized Saturday on her social media accounts, saying she projected her personal insecurities onto the football star and presented them as facts. She said she and Beckham have never met and, "after listening to a lot of valid criticism" understands that it is wrong to ascribe misogynistic thoughts to a stranger. Beckham has not acknowledged Dunham's original comments or apology on his social media accounts.